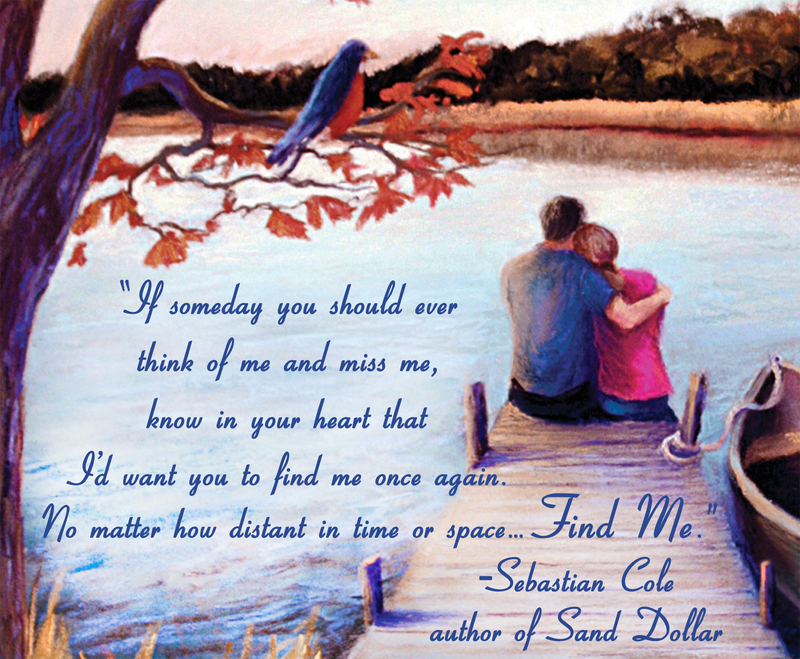 Click here for more quotes from Sebastian Cole. This entry was posted on August 18, 2012 by Sebastian Cole. 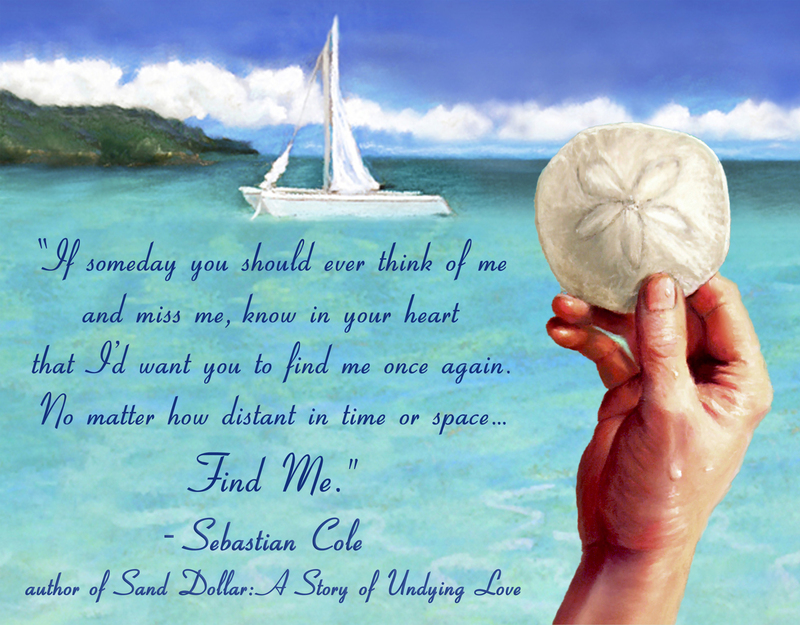 It was filed under Quotes from Sebastian Cole and was tagged with Books, fiction, love, Love quotes, Quotes, Quotes by Sebastian Cole, romance, romantic, Sebastian Cole, Sebastian Cole's quotes.